The B-days are always a great opportunity to impress your loved ones and show your creativity. 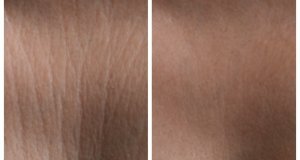 Fat unicorn cakes have already become the affection of the Internet, but Nexter.org has more cool cake ideas for you. 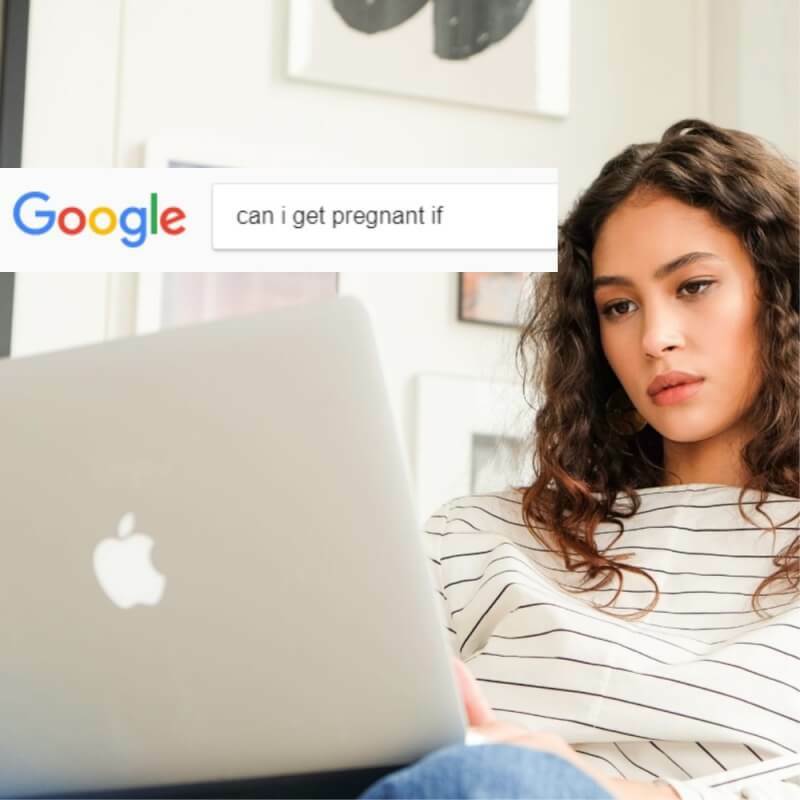 Maybe, no one really noticed the cake behind as the unicorn attracts our attention most. 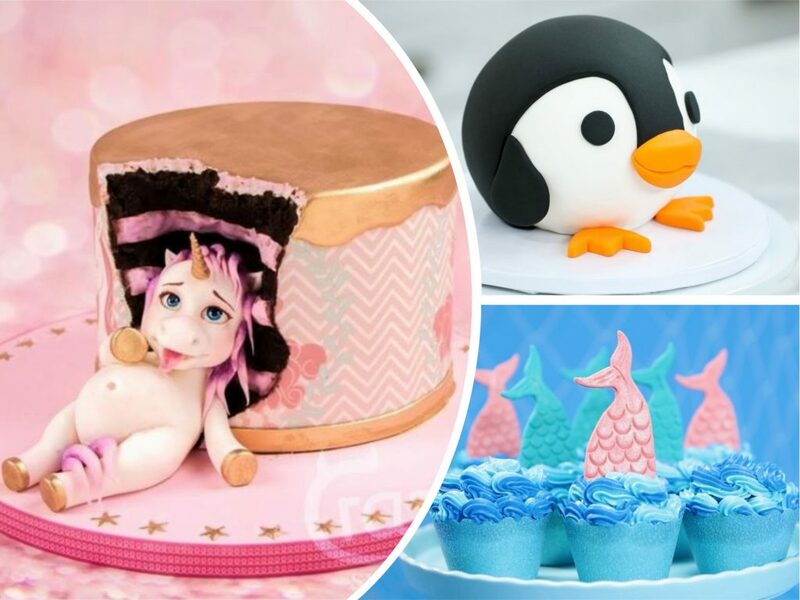 Huge tummy, enormous eyes, and bright design – best cake idea ever! 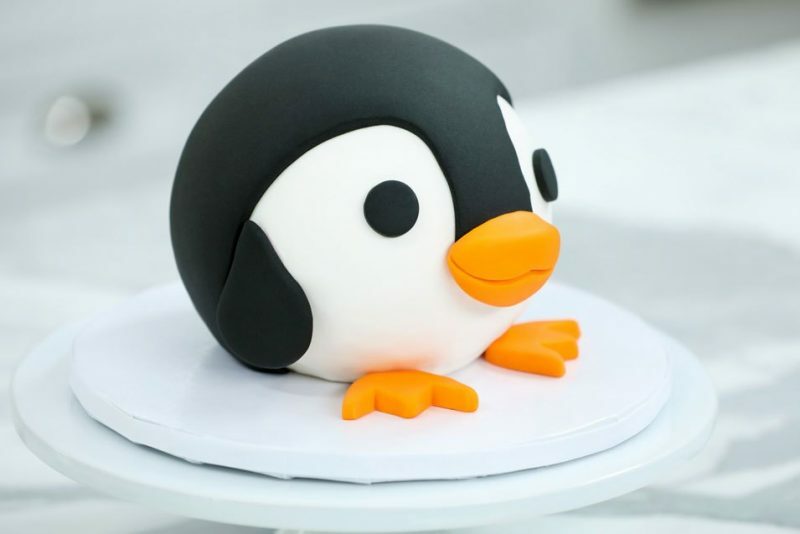 A cute penguin cake is really easy to cook! 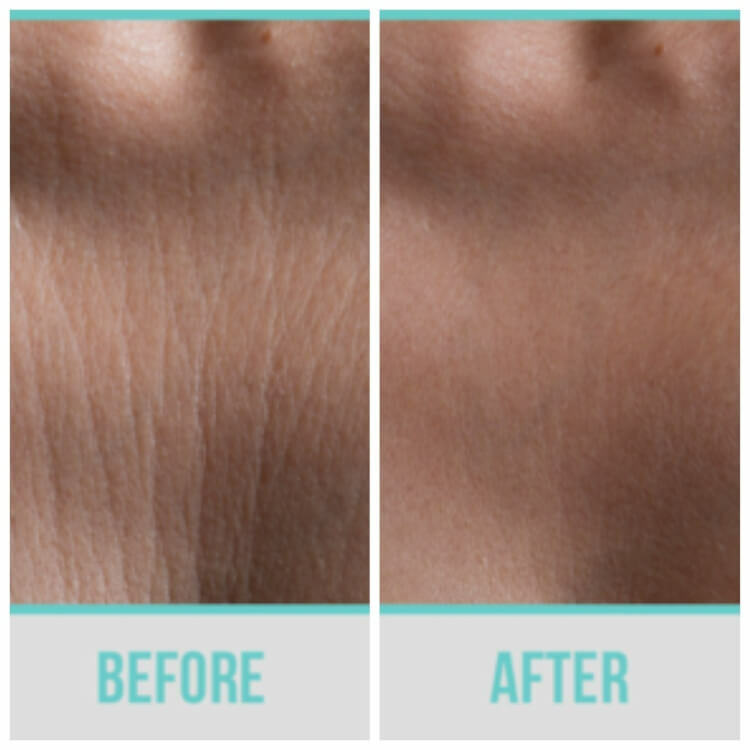 Make the perfect gift for your friends or family. 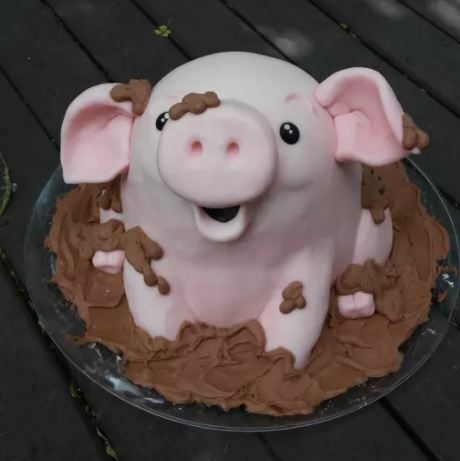 Little and cute piglet with a bunch of chocolate around will be a perfect serving for the kids’ party. 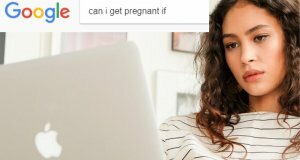 Your daughter or sister is fond of mermaids? 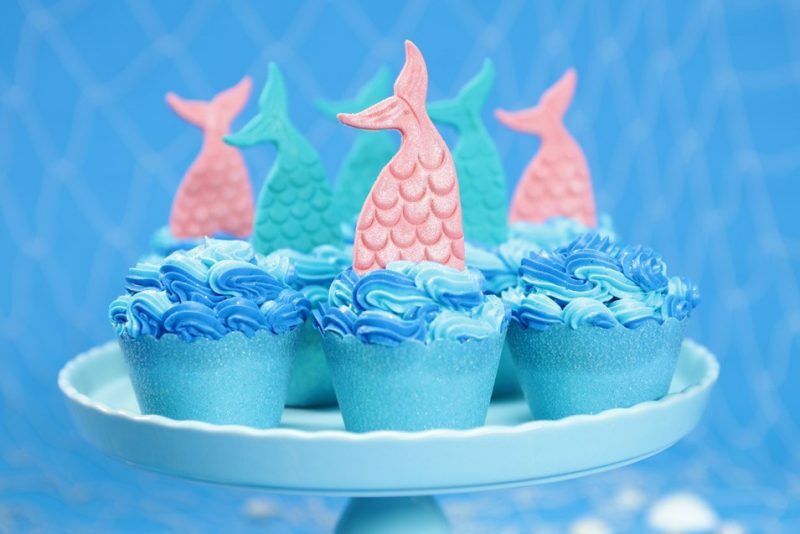 Surprise her with a fairytalish cupcakes is a shape of mermaid’s tail. 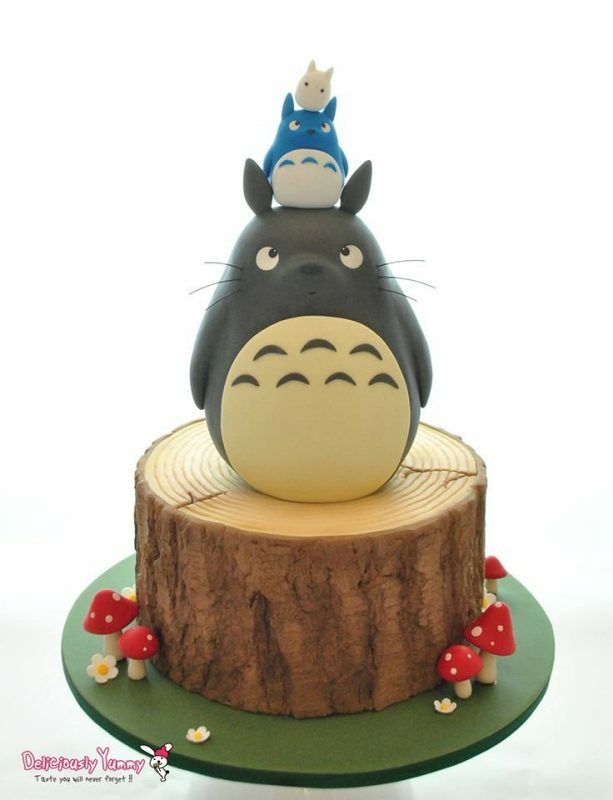 The cake idea for the true anime fans. Even if you’re not fond of this genre, we’re sure that Hayao Miyazaki’s movie characters can please everyone. 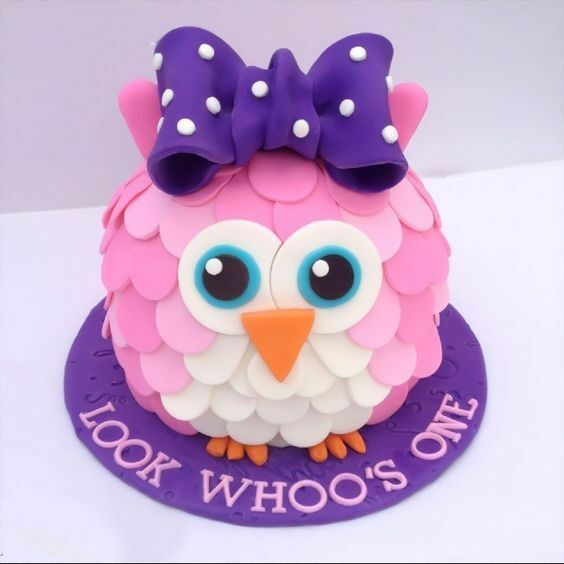 We all love owls, and this amazing cake isn’t an exception! 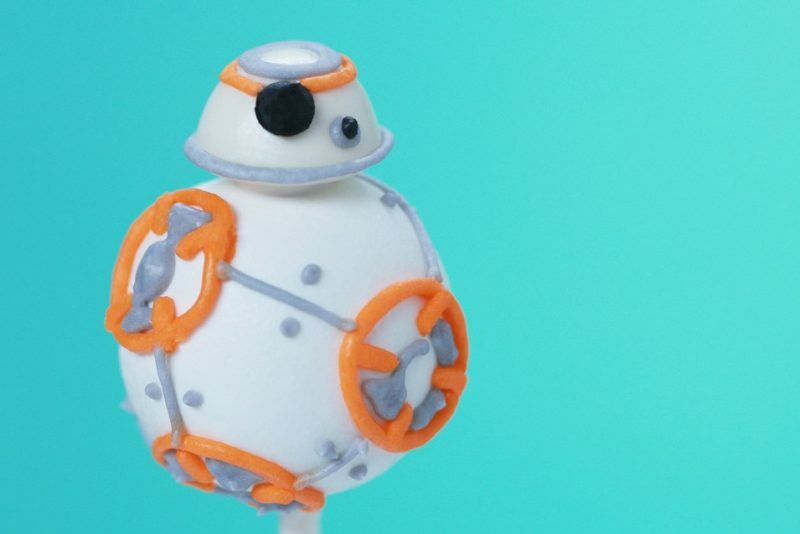 Make BB-8 Cake Pops for the true fan of Star Wars! This time, you’ll have to challenge your decorating skills as it’s rather hard to draw the line correctly.